How do we know inbound marketing brings higher ROI than traditional marketing? We get that info directly from the horse's mouth. Every year, HubSpot (our favorite inbound marketing platform), surveys hundreds of marketers around the world to learn about their goals, challenges, and priorities. Then, they report this information in the form of their annual State of Inbound report. You can view the 2015 version here. The information they gather is invaluable for marketers and their clients - and, currently, it's the only comprehensive analysis of current inbound marketing trends. 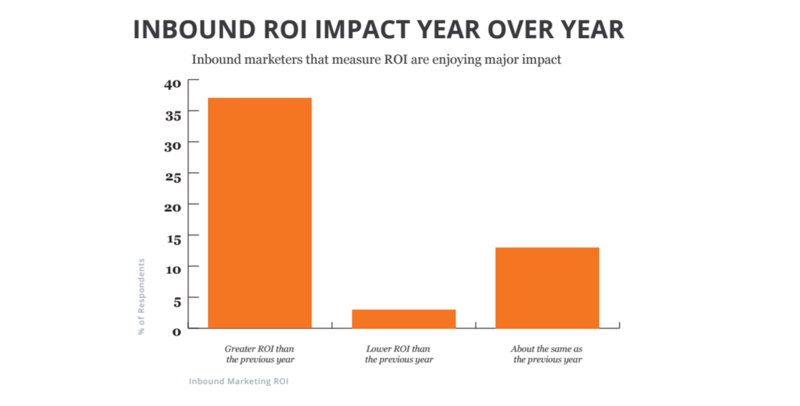 Every year, marketers report higher ROI, more sales, and more business growth when they invest in inbound marketing. HubSpot also uses this information to make expert predictions and identify future trends to watch for throughout the year. 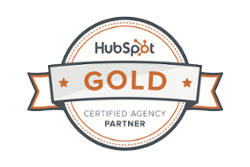 This year, we're collaborating with HubSpot to bring the 2016 State of Inbound to you. The survey is totally anonymous and takes about 10 minutes to complete - you can fill it out here! If you participate, you'll get the results before it's released to the public. The more people who participate, the more data we get, and the more accurate that data will be. 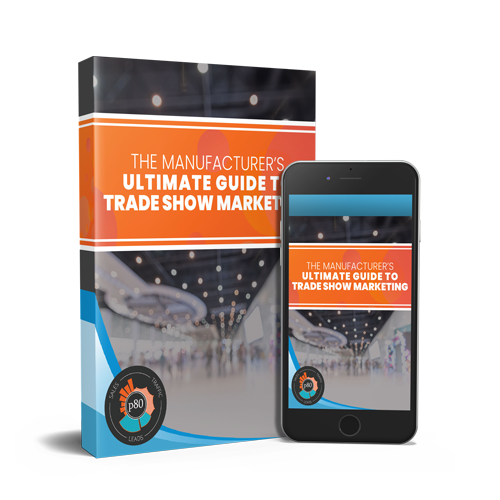 If you have 10 free minutes, go ahead and take the survey - you might even learn something about your marketing strategies in the process.